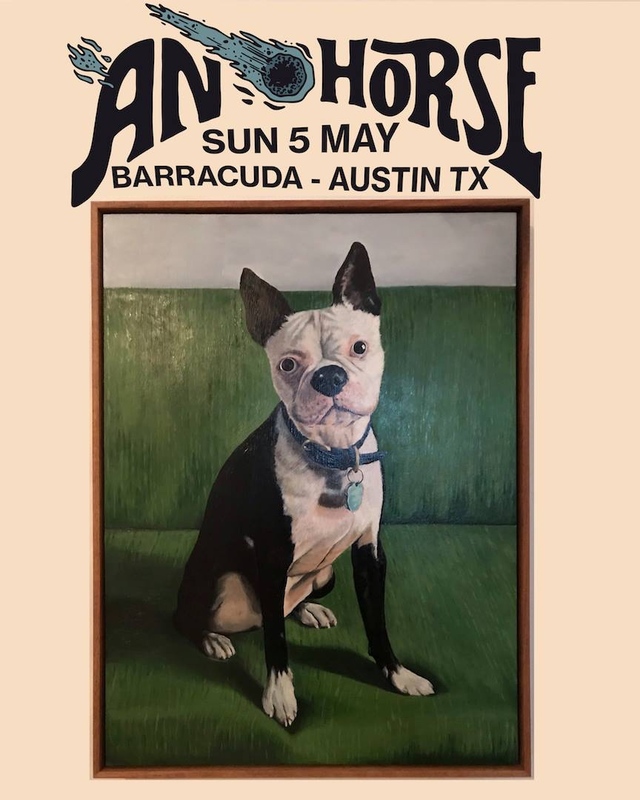 Oklahoma’s Colourmusic won me over long ago with their fantastic live shows, something I mentioned in the past, and now we are here to see if their debut album lives up to the hype of one of the most exciting bands around. They open the album with “Motherfather,” a light tune that evokes some of the band’s British influences. And you can add to that joy a brief bass solo. 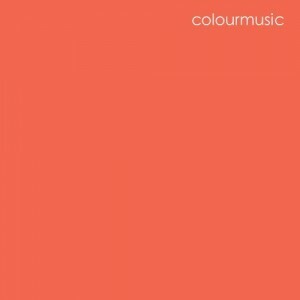 It’s a clear statement from the beginning that Colourmusic will be a difficult band to define. Immediately afterwards they push forward with the grittier “Put in A Little Gas.” The song is fueled by the distorted guitars, juxtaposed with the playful chorus–or is that a verse? This song is sure to be the staple of the band’s live show, as the repetitive lyrics make it difficult for any crowd participant to ignore. This act keep the pressure on with the continually upbeat “Gospel Song.” It’s the indie world’s response to call and response choir work, with a sexual undertone that may or may not be intentional. Clearly this is a song that makes you want to throw your hands up and stomp around the floor of your room until the floorboards are nothing but dust. I’m tempted to say that “Spring Song” has a little too much kitsch. There is a line of playfulness that the band can cross at times, and this is one of those times. Still, there is an attractive quality to the song that makes this song enjoyable. I wonder if, as they say, “everyone is singing my song.” It is catchy. “Someday Speaks Loudly” is something I can’t really describe. It begins with some atmospherics, then the ghastly vocals float carefully through the core of the song, as the drumming builds in the background, crashing quietly into the end of the song. Something is so familiar about this song. I can’t place it, but if you can, let me know. Prepare yourself for “Yes.” This is easily one of the better songs on the album. Sure, it gets a touch redundant lyrically, but its one of the more powerful songs the album has to offer. Totally Belle and Sebastian playing metal songs. “Rock and Roll Polar Bear” employs a similar tactic seen in this album. It is a song that builds, slows down, then builds. This is the key to Colourmusic and their intoxicating quality; they know precisely how to construct a song to evoke everything on their minds. I’m not sure there are other bands who can switch it up as quickly and convincingly. Make sure you don’t skip “You Can Call Me by My Name.” I don’t have anything bad to say about this song. Each moment in this song seems to fit exactly perfectly with the bands intentions; this is definitely one of those songs that people will beg for live. It’s a solid song. When I listen to “Fall Song,” I find it hard not to escape the Simon and Garfunkel reference points. It’s either the gentle vocal quality that goes throughout or the effortless guitar work that evokes that idea. This has to be a S & G cover song. It has to be. “Winter Song” is the best song on this album, and one of the best songs you will hear this year. Honestly, it might not jump out at you immediately, but sometimes the simplest songs allow you to get carried away in your own mind, and in this case, you can go far. Come on, “lets fall in love,” with Colourmusic. The last two songs, “Try” and “Moolah” are a fitting end to the album. They offer a glimpse of everywhere this band has gone on the album, and hint at possible planets they can visit in the near future. As the album draws to a close, you realize that each song fits in to the album as whole. 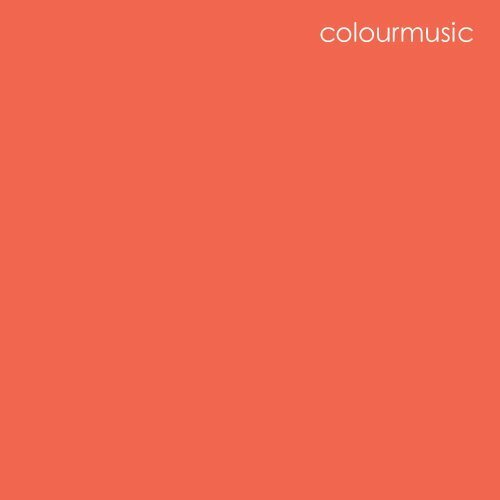 It’s as if Colourmusic took their time to craft a great album–imagine that. Everyone can find something in this album, and odds are, if you listen carefully you’ll find some special moments that you can hold close to your heart. Let’s thank these guys for that. Oh, and don’t forget to check them out at this years Fun Fun Fun Fest. That’s a tasty beat. I like. Great review. I agree with what you have to say. They are a great band who have just released one of the best albums of the year! Bought this immediately after seeing the showcase yesterday. Love the album.